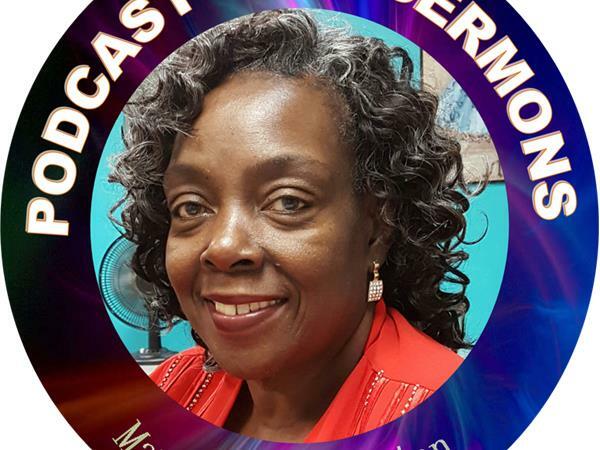 Prophet Mary Washington continues her Audio Bible Commentary on The Peace of God In You. Sharing revelation and biblical insight on how you can experience the peace of God which will surpass your own understanding. If you want to experience this peace of God as it is revealed in Scripture, be here with us to hear the whole matter. Peace can only be obtained by trusting in God’s Word, and the more word you hear the greater level of faith and peace you will gain. 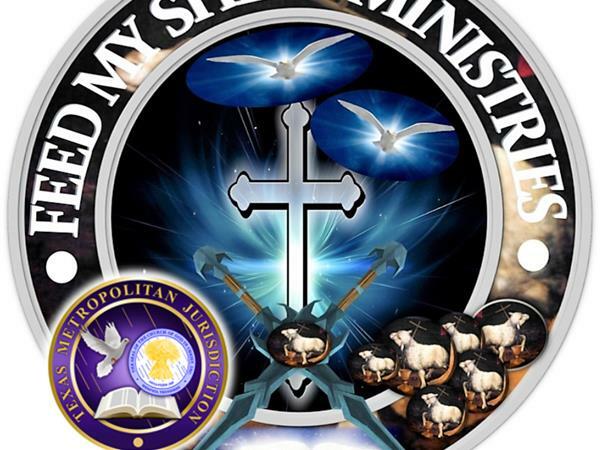 Thank you for joining us here and we invite you to join us on any our other platforms of ministry: Get the Feed My Sheep App; find us on iTunes, YouTube, Spreaker, SoundCloud and our website at www.fmsmgospelnetwork.org Enjoy the message and look attentively for the return of the LORD! Be a blessing to this Ministry.